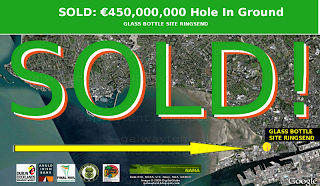 The Galway Tent Blog: NAMA Purchase Example, IGB Ringsend, Only €450 Million. 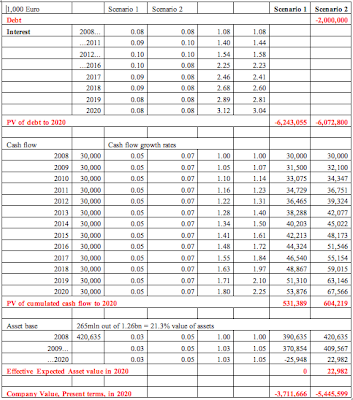 NAMA Purchase Example, IGB Ringsend, Only €450 Million. NAMA SITE EXAMPLE: ONLY €450 MILLION. This site will be worth €450 Million in thirty years time. 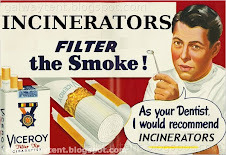 The site is hardly polluted at all, at all, and EPA can fix that. The site has no planning permission, but DDDA can fix that. Feel Screwed By DDDA or NAMA? Dublin is pockmarked by unfinished construction projects, including one of Anglo Irish bank’s investments, a 412-million euro deal in 2007 to buy land for a 2,000-unit apartment complex. 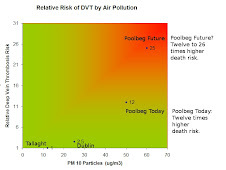 By February 2009, the property was worth 30% less, according to one of the investors, the government-owned Dublin Docklands Development Authority. Irish taxpayers are now reluctant stake-holders in this and other stagnating projects, paying the price for a decade-long party that ended with long-lasting hangovers all round. Little wonder so many Irish are applying for visas and buying plane tickets, frequently for Australia, which desperately seeks skilled migrants to fill the increasing number of jobs in the resources sector and the many infrastructure projects now being launched, or planned, as well as feeder and service industries. Finance minister Brian Lenihan has told the Sunday Tribune the government plans to sell much of the land Nama will amass to younger developers and builders previously locked out of the market for land.